In the world of today, websites have become must-have attributes of any businesses. It doesn’t matter what niche you specialize in – you won’t achieve decent results without having a website of your own. This is no wonder, considering the growing demand for business websites. They help achieve several goals at a time. If you manage to launch a quality website – you’ll have more chances to promote your products/services, cooperate with partners, advertise your brand and build customer base. If you don’t, then you shouldn’t count on quick results as your niche competitors will have more chances to success in the area. Business websites are the most effective and affordable promoting methods. However, to become a decent visiting card of your business, a website should be professional and engaging. With a diversity of web building methods available out there, it may be not easy to select the best way to create a website – the one, which will come up to your web design skills, budget and requirements. If you have any doubts regarding the success of this endeavour, you should definitely try using website builders. These services offer multiple advantages to users with zero web design expertise. 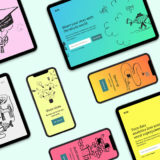 They ensure intuitive web building process, quality customer support, diversity of templates and design customization tools to give them personalized look. What’s more, they are affordable and frequently offer free plans or trials to provide you with freedom of choice. 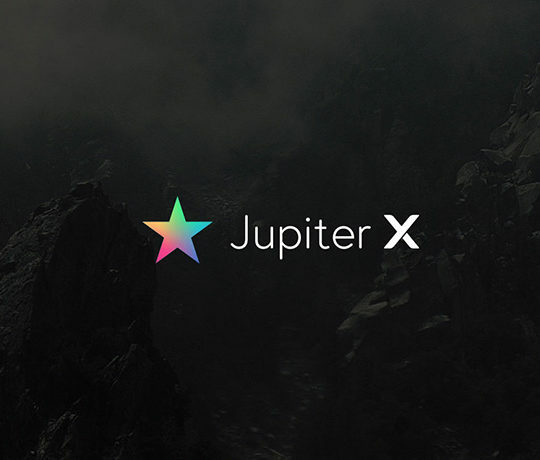 Have a look at the most popular website builders you can explore to launch your own project. SITE123 is a website builder with the ease of use and convenience that has made it one of the most effective web building tools. The service is flexible and versatile and easilyunderstood by newbies. It comes with advanced features that will be of great help to professional web developers working on the creation of complex projects. You can use SITE123 to design almost any website type you need, including small-to-large business projects. SITE123 is known for its powerful eCommerce module. You can make use of it if you intend to build a web store which will feature excellent design and top notch performance. This doesn’t take much time – just follow the tips the system generates to get your web store up and running with no serious effort at all. The platform provides a variety of templates, an opportunity to upload and update product lists, configure design, marketing and SEO settings, etc. Web stores launched with SITE123 are professional and attention-grabbing. Another undeniable merit of SITE123 is its multilingual tool. The system was introduced not long ago, but it has already become one of its highlights. This is no wonder, as multilingual support grants an opportunity to enhance your business website by creating several language versions of it. As a result, entrepreneurs have more chances to boost the visibility of their websites in the international market. This will surely have positive effects upon traffic, conversion rates and profit generation. The website builder comes with an intuitive WYSIWYG editor, which doesn’t require coding skills or web design knowledge. It also offers free and secure hosting, an abundance of SEO tools to build well-optimized business websites, a selection of free custom domains, and other advantages. 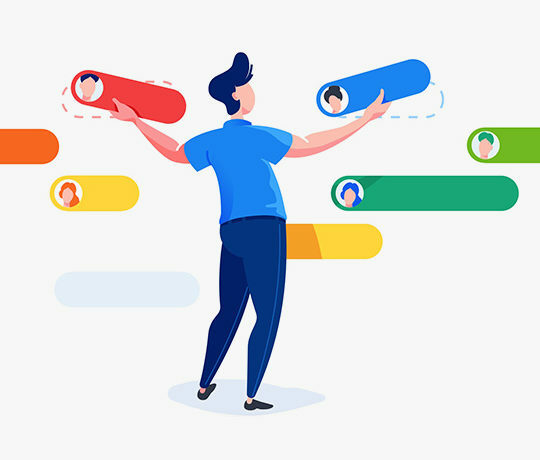 The service provides 24/7 live customer support which will answer all the questions users have to solve the problems they encounter during the web design process. These are only some of the features that make SITE123 stand out from the crowd. 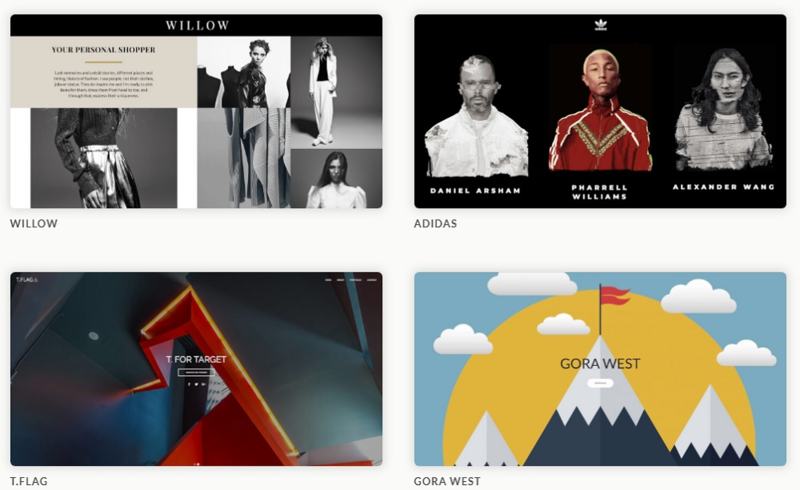 Users who have ever worked with SITE123 know that the system has one of the most impressive collections of quality templates. They are free and mobile responsive, which makes it possible to browse the website on all mobile devices, regardless of their screen sizes and resolutions. For ease of use and time economy, all the templates are divided into thematic categories (business, restaurants and food, photography, online store, art, CV and portfolio, technologies, marketing, fashion and beauty, medicine, sports,etc.). Find the section you are interested in and select the suitable template. The quality of all themes is top notch. . 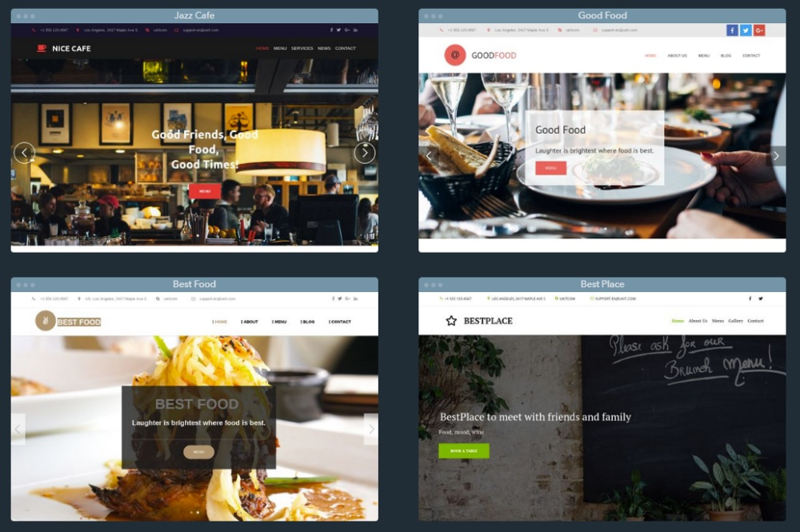 If you cannot find the theme which appeals to you, there is a chance to select a blank template and build your business website from scratch. That’s simple and quick! As soon as you are done with template choice, you’ll proceed to its customization. 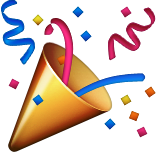 This is when you will be able to enjoy the variety of design editing tools SITE123 is ready to offer. there are over 13 tools to choose from for each template. 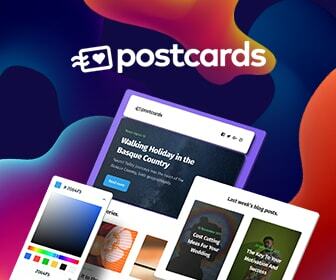 To give your theme a personalized look, you can add and edit the pages, apply and modify widgets, configure SEO settings, connect social network accounts, change menu buttons, use a free image and icons library, select and edit styles, fonts, color palettes, and backgrounds, etc. The choice is really impressive. SITE123 is the website builder that eliminates the need to bother about the intricacies of the web design process to let you focus on content and business promotion. The service offers affordable pricing plans that range from $9.80 and up to $27.80 per month and provide a diversity of features to meet anyone’s requirements and preferences. IM Creator is a free website builder, the area of specialization of which centers around business website development. It is also possible to use the system to create other types of websites like portfolios or landing pages, but its major focus is still made on small-to-medium business projects. The platform enjoys popularity with entrepreneurs, creatives and users, whose coding skills leave much to be desired. Websites designed with IM Creator feature high quality, decent look and nice performance. IM Creator is all about building business websites, but it is also worth the attention, when it comes to launching blogs and online stores. It has an integrated free online store builder, which allows launching professional eCommerce websites without any extra financial investments. With dozens of gorgeous eCommerce templates, quality design customization tools and abundance of features (professional credit card checkout, regular product list updates, management and analytics console), you can showcase your services/products to the target audience with a few clicks only. The website builder is a scalable web building solution, which allows creating websites of different sizes – from one-page projects and up to sites with hundreds or even thousands of pages. It also offers unlimited bandwidth and hosting. The developers of the system made it possible for its users to get full SEO control over their websites, which means that all the projects created with the service are well optimized for the search engines. IM Creator allows creating visually impressive websites. 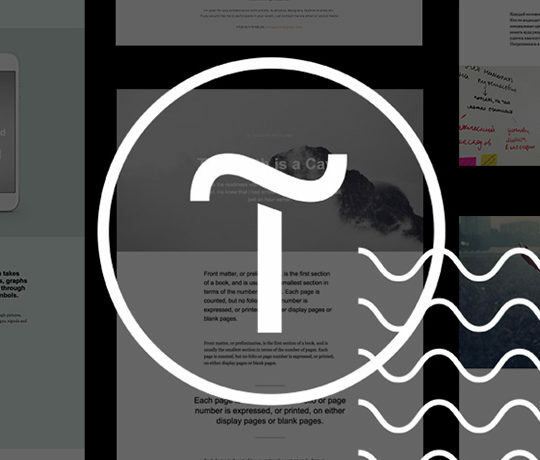 Its template collection is developed by professional designers working for the platform. They are mobile responsive and can be updated even on the go. Animation effects and abundance of features make them a worthy choice for business project development. A notable system highlight is its Polydoms technology. It enables users to develop website structure by combining multiple Stripes. These are blocks filled with thematic content. Whatever element you plan to add to your website, you can find the corresponding Stripe in the dashboard. Just select the required blocks and arrange them on a page to form your website structure. That’s interesting and dead-simple. 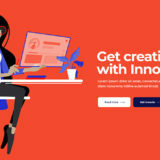 IM Creator is initially a free cloud website builder, which has enough tools and features to design a business website. It also offers a paid plan to users, who have serious web design aspirations and there is also a White Label plan for advanced business use. 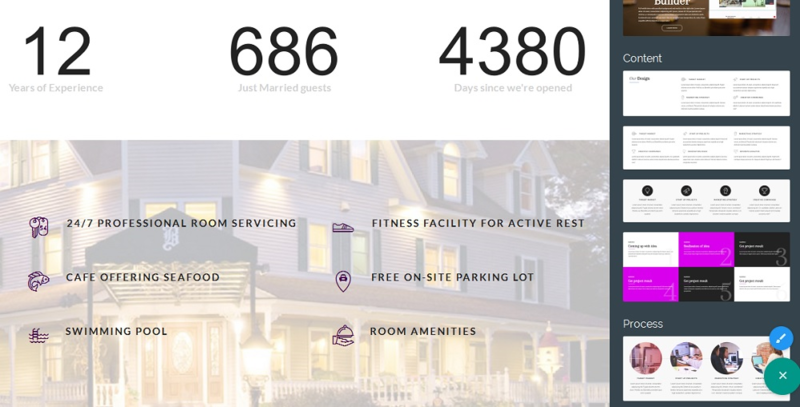 The website builder is contemporary, convenient and intuitive for everyone. uKit is a small business website builder, the entire feature set of which is geared towards the design of projects for entrepreneurs. The system is stunningly simple even for those users, who have never dealt with website building before. It comes with quality customer support, intuitive dashboard and useful tips to enable you to launch decent websites for business use. uKit feature set is rich and powerful. The website builder offers multiple business specific widgets you can integrate into your website on any stage of its development. Some of the most popular and effective widgets include SoundCloud, Google Maps, amoCRM tool, Callback, LiveChat, SlideShare and what not. If you plan to launch an eCommerce website, you will appreciate an opportunity to add the uCalc tool to it. It will make it possible for your customers to calculate their expenses in advance to be able to decide, whether it makes sense to contact you or not. Users value an opportunity to choose between two eCommerce web building options available at uKit. 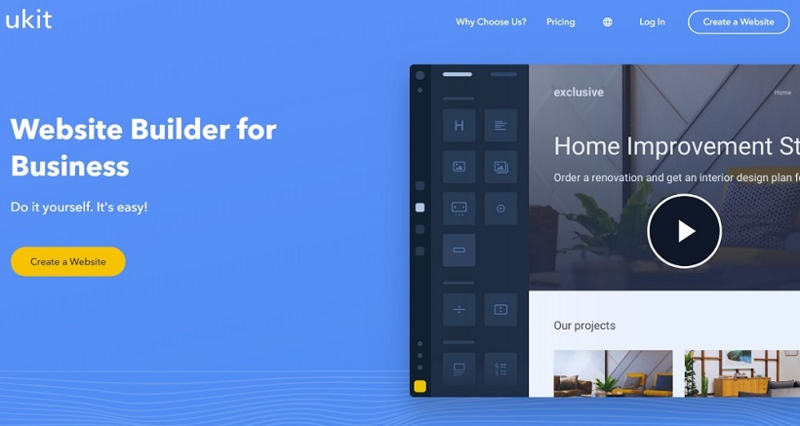 The first option implies integration of the eCommerce widget into your website, while the second one offers an opportunity to connect an Ecwid account (new or existing) to it. Whatever option you will go for, you will avail a high quality online store. Finally, it is possible to connect the SSL Certificate to your website to enhance its safety and prevent unauthorized access of scammers. uKit design collection is impressive and versatile. 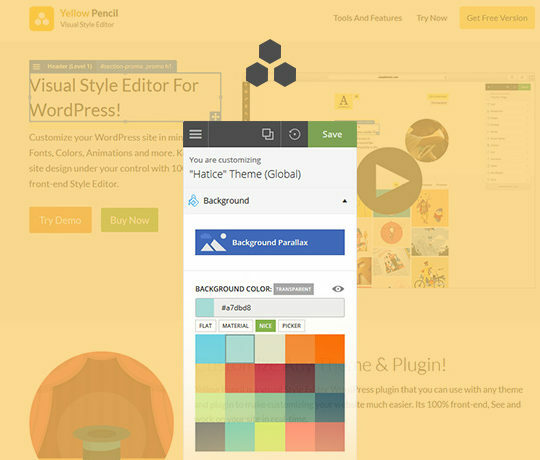 There are many categories with dozens of quality themes in each of them. uKit templates are responsive. Their number has exceeded 400 items and it keeps growing with every passing year. 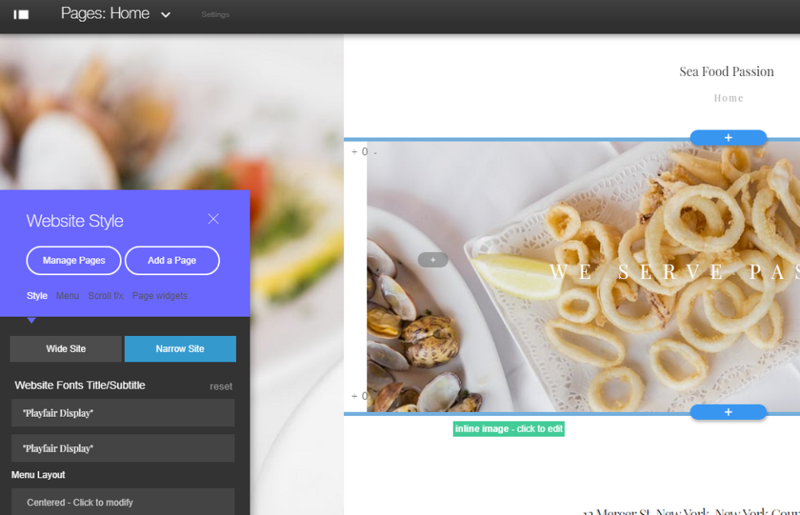 You can customize the template chosen by rearranging, adding and creating new blocks, changing slider images, backgrounds and fonts, creating new image galleries, integrating videos and social media elements etc. One of the undeniable advantages of the service is an opportunity to change it on any stage of the web development process. This is especially important for newbies, who are making their first web design attempts. uKit is a decent website builder, which works great for the development of small-to-medium business websites. The platform stands out from the crowd due to its feature set, flexibility and affordability. The cost of its paid plans is reasonable and ranges between $4 and $12 per month. Mobirise is a free web building software, which is not online-based and, thus, has to be downloaded and installed in advance. The platform is easy and very understandable even for those users, who have no idea of the web design process and its nuances. What you need is to follow the steps the system offers to get a well-designed business website. Mobirise is based on the Bootstrap 3 framework. That is why, it’s optimization for mobile devices is above the average. The software allows creating AMP (Accelerated Mobile Pages) web pages, which are displayed well on all mobile devices and have good search engine ranking. This tool ensures smooth and fast loading of your website, effective SEO promotion, creation of content-focused projects etc. The service also offers a set of AMP website templates, which don’t require any coding knowledge to launch decent business and eCommerce websites. As far as the system is offline-based, you’ll have to upload your readymade project on any hosting of your choice to make it accessible on the web. You’ll also have to get a domain name for it. For users, who don’t wish to get paid hosting, Mobirise offers a great opportunity to host a website with GitHub Pages absolutely for free. This is a great solution you shouldn’t overlook. Unlike other popular website builders, Mobirise doesn’t have standard customizable templates. Instead, the systems makes it possible to design websites by selecting and arranging content blocks. All in all, there are over 800 of them here and you can choose those that come up to your website specialization. All Mobirise content blocks are fully responsive. Consequently, your websites built with the system will also look great on all mobile devices. Although, blocks come with ready made content, you can replace it with that of your own during the web design process. Mobirise also allows selecting and integrating paid extensions and premium themes (the cost ranges from $19 and up tot $39) and there is even an advanced all-in-one kit containing all the paid tools. Mobirise is a free web building software and this is one of the major benefits of the system. Whether you plan to use it for commercial or non-profit purposes, you’ll avail great result without any serious financial investments. The service grants access to a variety of features and tools to let you create stunning business websites. 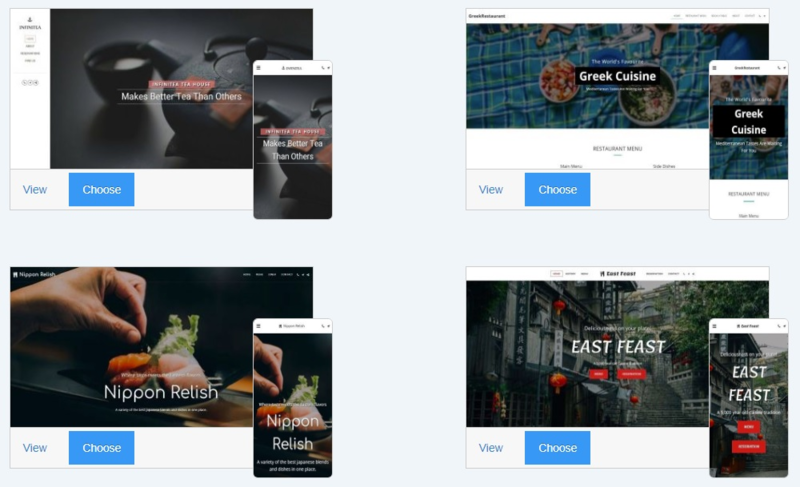 Ucraft is a website builder, which comes with the drag-and-drop editor, multiple design customization options and affordable pricing policy. The service is a decent choice for building portfolios, landing pages and business websites. It features exceptional ease of use and convenience for users with diverse web design background. Ucraft stands out from the crowd due to its powerful eCommerce engine. The service lets you build quality web stores at affordable cost. You can create and manage online stores in multiple ways. By selecting and updating product lists, creating and managing discount offers, configuring web store settings and connecting sales channels, you can launch an eCommerce website that will bring you profit and grow your customer base. Apart from the eCommerce engine, Ucraft provides an Articles App (Blogging). You can use the tool to create and manage blogs, news websites and portals. This is generally done in a few simple steps. If you wish your website to feature multilingual functionality, the website builder will make it possible for you to use its multilingual tool. With its help, you can design websites in various languages for better international exposure. Ucrafts delivers reasonable price/quality correlation. Websites built with the system have contemporary and advanced look. 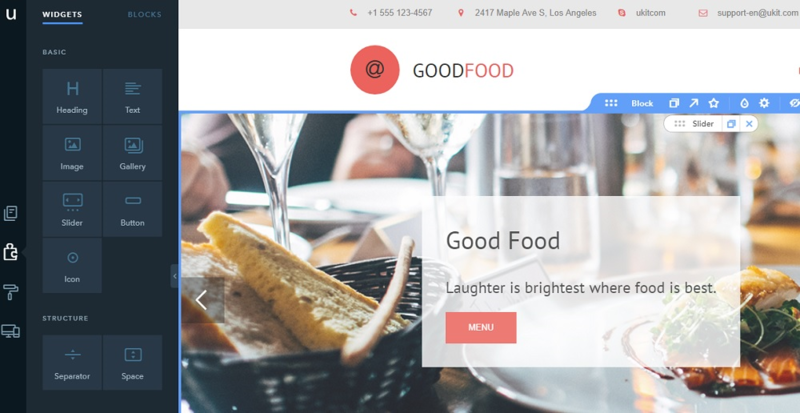 The service has a collection of responsive templates, which come with preview and description to simplify the choice. As of today, the template collection of the service is not that large and encompasses over 60 quality themes. However, it keeps growing, with new decent designs being added to it on a regular basis. As far as the website builder is partially oriented on web developers, it offers a stunning set of design customization tools. These include Typography, UI Kit and Layout. You can also create and integrate your business logo for better company recognition. In case your web design skills are on a decent level, you can make use of the code integration option to give your website personalized appeal. Ucraft is a website builder, which impresses everyone by its designer tools collection, quality templates and flexible pricing policy. 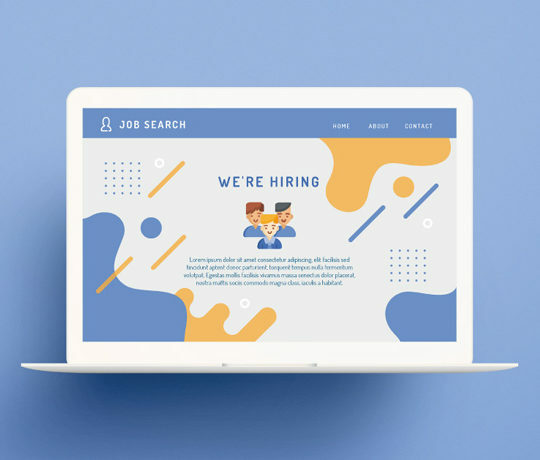 The service works great for proficient web designers, but it’s also a nice choice for beginners with long-lasting goals and serious aspirations. When it comes to designing a small business website, users frequently have many questions. This especially concerns inexperienced entrepreneurs, who have never been connected with the web development niche. This is where website builders are of great help. Whether you aim at creating an online store or designing a business website for company promotion, these services won’t let you down. They have everything you need to establish reliable web presence. 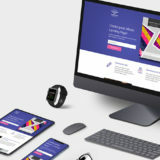 SITE123, IM Creator, uKit, Mobirise and Ucraft are the best website builders to come to mind, if you have an intention to launch a small business website. Each service has its strong points and comes up to the completion of certain web building tasks. It makes sense to test each of them to decide on the solution that will work best for you. Just give it a try and enjoy the result! Howard Steele an experienced web-designer with more than 10 years of practice. In his blog https://superbwebsitebuilders.com he gives helpful tips on website building and everything connected with the niche. [Review] Amelia – Is This the Ultimate Appointment Booking Plugin for WordPress?